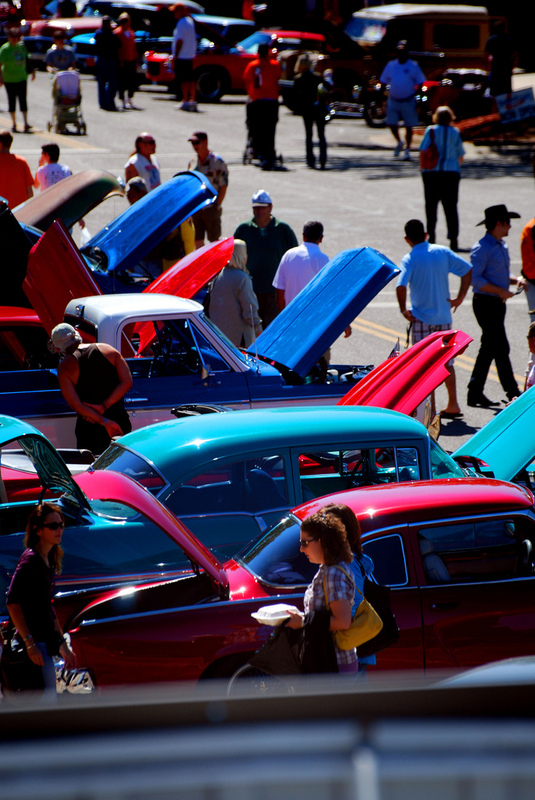 Classic, modified and new cars, trucks and motorcycles are invited to participate in the show. A variety of awards will be presented. “The car and bike show has grown every year,” said Amy Jo Frazier, Business Improvement District Coordinator. “We are expecting over 175 entries this year with car and bike enthusiasts coming from all over the state to enjoy the afternoon in Downtown Stillwater." The show is scheduled for Friday, Sept. 6 starting at 6 p.m. and Saturday, Sept. 7 from 10 a.m. to 2 p.m. Entry forms for this year’s car & bike show can be found online at www.downtownstw.com. Entries must be postmarked by Aug. 28. Local businesses and organizations interested in sponsoring the 7th Annual Downtown Car & Bike Show may also contact Frazier.